Unit: $99.00 1ST MONTH SPECIAL!! 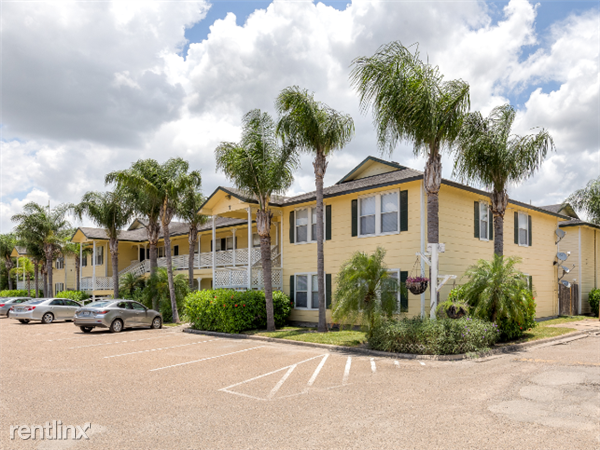 Oak Terrace apartments are very beautiful and have a very friendly environment.You are only a few minutes away from Valley Baptist Medical Hospital, Star Bucks, CVS, Walgreen's and .many more! Come by and take a look at our property and we will answer all of your questions. Beautiful property with amazing landscaping! This is the perfect home for you!